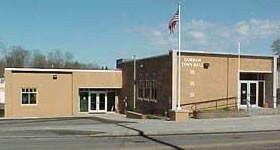 The Gorham Town Hall was built in 1953 with 2634 square feet. 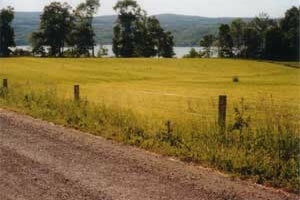 In 2006 we added 3200 square feet to accommodate much needed office space. The original part was renovated as a Court room, and a meeting room. The downstairs will be used by Court, for community meetings, and for storage. The Town Wastewater Treatment Plant is located on Kearney Road, the Highway Department on Lake to Lake Road, Transfer Station on Yautzy Road and the Water Plant on State Route 364. In other areas of this website you will find information regarding what each office offers. Any questions can always be directed to the Town Clerk who will assist you.